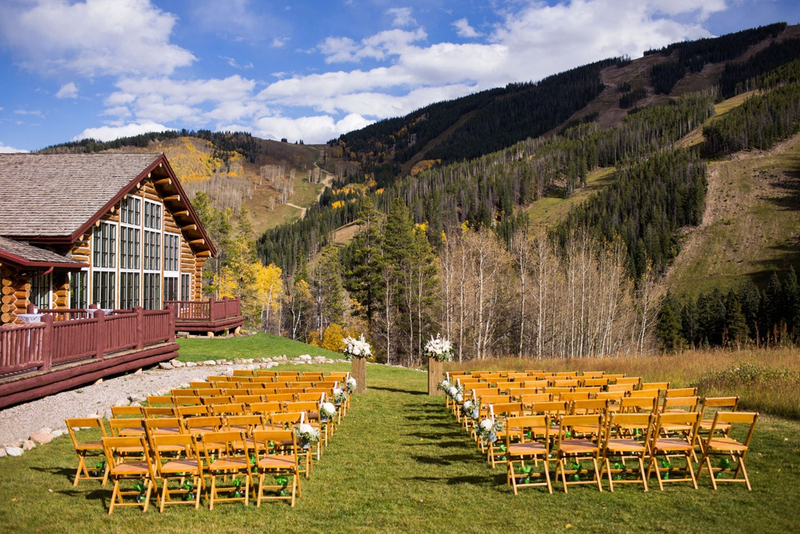 Beano's Cabin Breckenridge CO Wedding Venues have capacity Up to 150 guests (with a tent). Beano’s is a feast for the senses. With an open lawn and wraparound deck at the foot of towering Grouse Mountain, it is a ballroom under the stars. 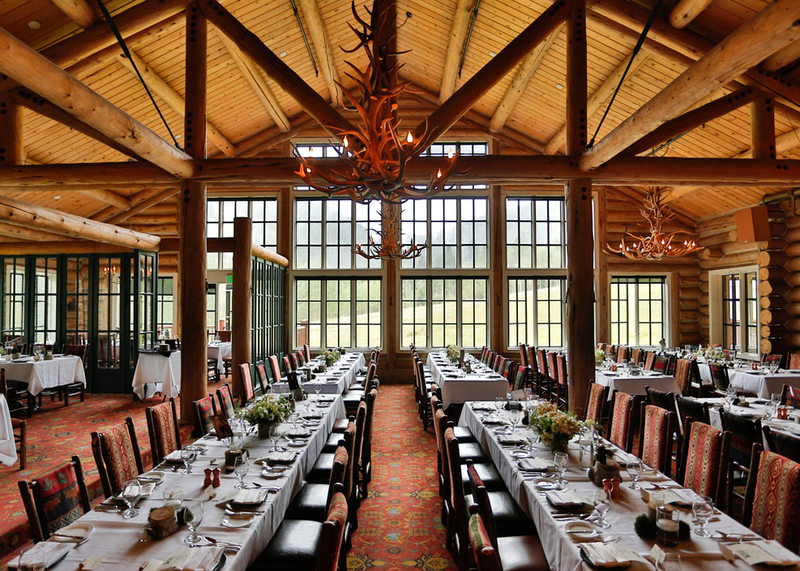 Inside, vaulted ceilings, antler chandeliers and the warming glow of a stone hearth sharpen the appetite for a gourmet organic menu and a breathtaking wine list. 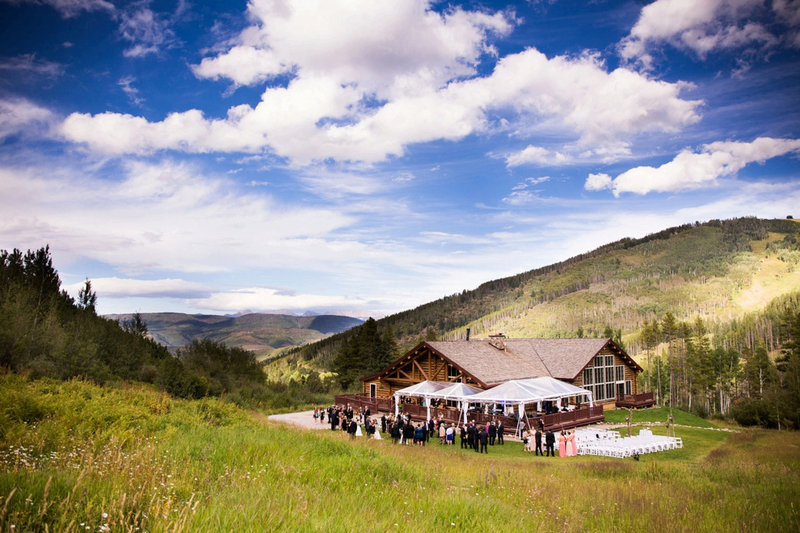 This legendary restaurant, nestled in a mountain meadow at the base of Larkspur Bowl, was once a lettuce patch. Frank Bienkowski, “Beano”, was an original settler and longtime farmer. Today, the hospitality is award-winning (AAA Four Diamond, DiRona, Wine Spectator Award of Excellence), and the setting perfect for glittering memories.